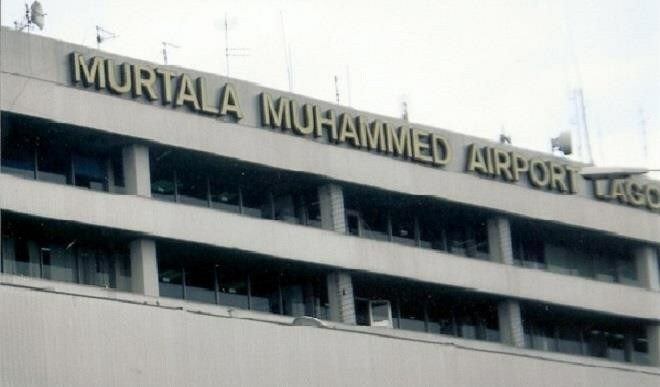 The domestic terminal of the Murtala Muhammed International Airport Lagos has been thrown into panic following a fire outbreak at a Forte Oil Filling station located within the premises of the airport. As at the time of filling this report, the immediate cause of the fire is yet to be ascertained but fire fighters from the Federal Airports Authority of Nigeria are the the Ikeja Fire fighting Department were battling to extinguish the fire. Vehicular traffic into the airport has been blocked.